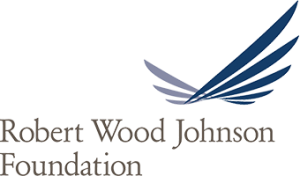 As the nation’s largest philanthropy devoted to improving health and healthcare, the Robert Wood Johnson Foundation (RWJF) supports training, education, research and public projects that demonstrate and achieve effective ways to deliver health services, especially for the most vulnerable populations, in the areas of healthcare access and quality, healthy communities and reduction of substance abuse. Leverage national trade show attendance to advance a high-profile non-profit organization’s mission by expanding participation in its programs and communicating the value and innovative results of its philanthropic projects. 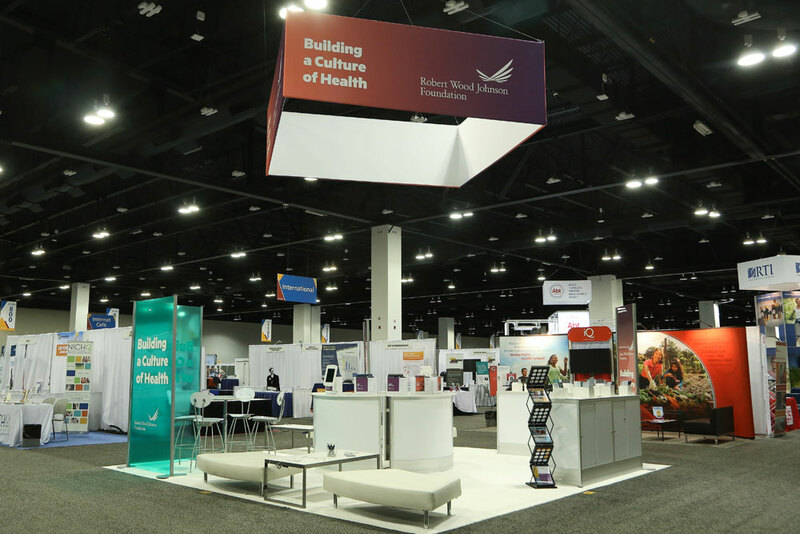 CMA drew on its extensive experience designing trade show booths and associated display elements to convey RWJF’s mission, goals and partnerships while advancing their national stature as a leading public health advocate. A high-impact exhibit design graphically tells the foundation’s story and highlights its successes at trade shows and expositions drawing diverse audiences from medical, healthcare and educational institutions, professional associations and research organizations to state and local government agencies and regional community groups. The dynamic exhibit design is responsive to this variety of audiences by providing the ability to customize the exhibit’s graphic elements to target projects and programs that reflect the audience composition of different shows. As an adjunct to the booth, a series of ads featuring innovative healthcare projects and partnerships created through foundation programs was developed to run in related trade show and professional association publications. 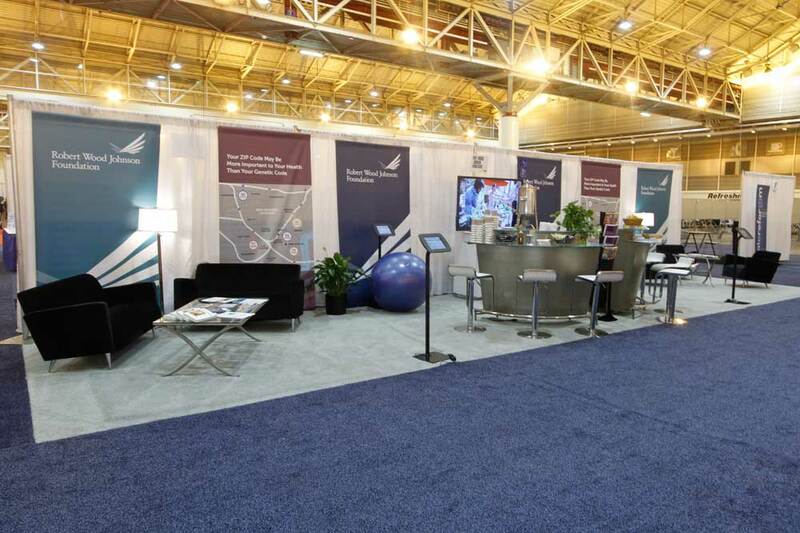 The exhibit booth’s design and flexibility have garnered Best of Show honors at several national healthcare expositions for creativity, innovation, use of space and display dynamics.